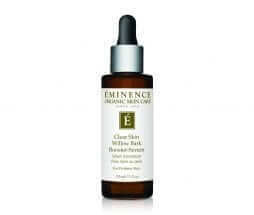 Go Beyond Organic with the Balancing Biodynamic Bundle! 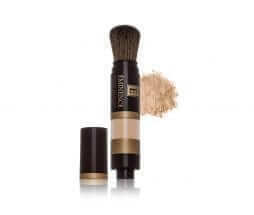 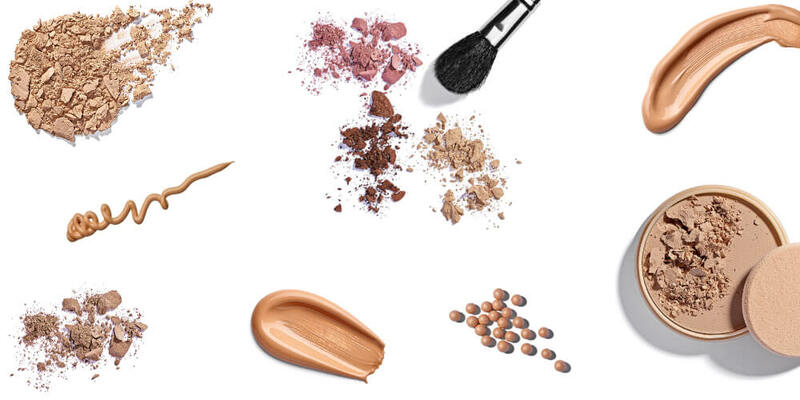 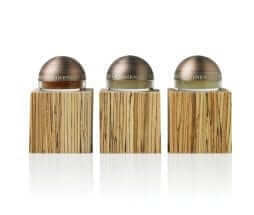 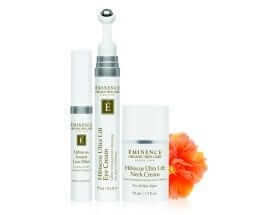 These products have all the PURE and potent ingredients your skin needs to reduce environmental impacts. 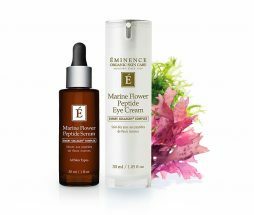 Rejuvenate and hydrate your skin with the Bioactive ingredients in this bundle, beneficial to all skin types including sensitive. 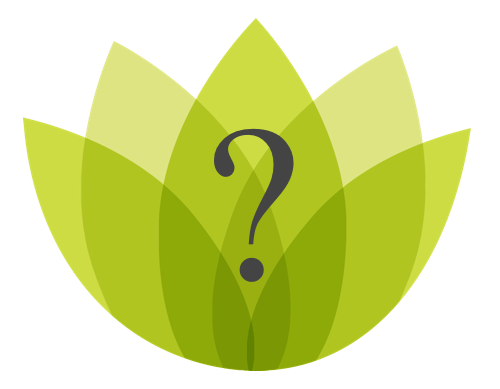 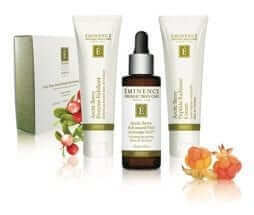 Go Beyond Organic with the Biodynamic Balance Bundle! 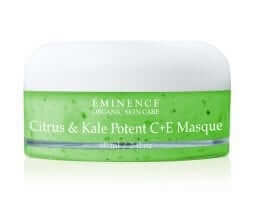 These products have all the PURE and potent ingredients your skin needs to reduce environmental impacts. 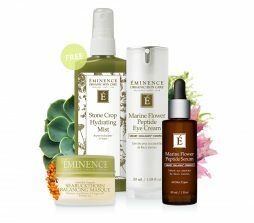 Rejuvenate and hydrate your skin with the Bioactive ingredients in this bundle, beneficial to all skin types including sensitive. 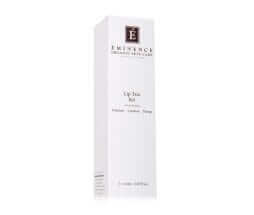 A mild, hypoallergenic cream cleanser you say? 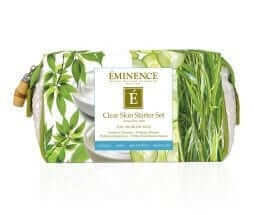 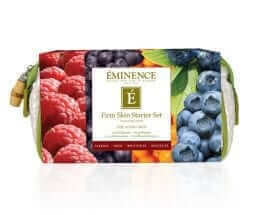 The Eminence Lemon Grass Cleanser is the perfect solution to your sensitive or dehydrated skin. The coconut, olive and sunflower oils in the Eminence Lemon Grass Cleanser gently remove impurities from the skin while organic and biodynamic herbal ingredients help calm and soothe. 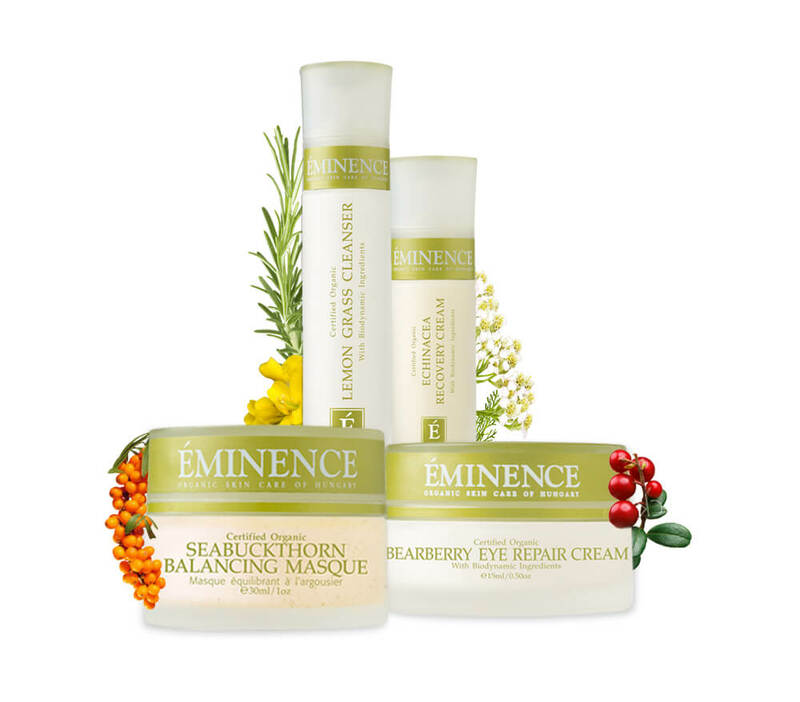 The soothing Eminence Echinacea Recovery Cream is perfect for dehydrated or irritated skin. 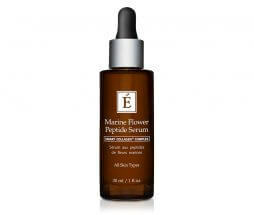 Echinacea protects the skin against the abuse of the elements, while yarrow and evening primrose oil help repair the visible signs of aging without leaving behind a greasy feeling on your skin. 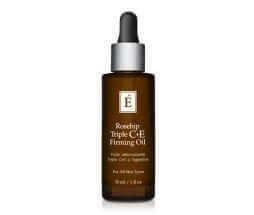 Rich in vitamins, the Seabuckthorn is here to combat those signs of aging, revitalize, hydrate, and soothe dry sensitive skin.Restorative jojoba oil revitalizes the appearance of the skin, leaving it balanced and hydrated without clogging pores. 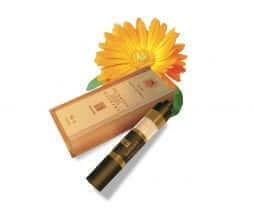 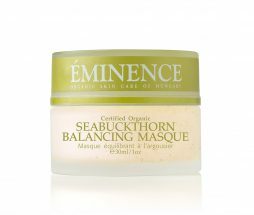 Achieve a healthier look to your skin with the Eminence Seabuckthorn Balancing Masque. 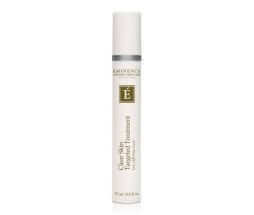 The Eminence Bearberry Eye Repair Cream is an ultra-hydrating eye cream with ingredients like,Meadow eyebright, hop and bearberry help to reduce the visible signs of aging. 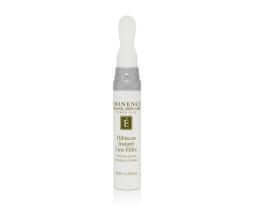 Keep the appearance of wrinkle depth minimized and the complexion around the fragile eye contour area more youthful and radiant.